Sasha unveils stunning new track "Waterworks"
Electro-pop singer-songwriter Sasha returns with her new charismatic single Waterworks on 27th July 2018 – a collaboration with producer Scott Colcombe. 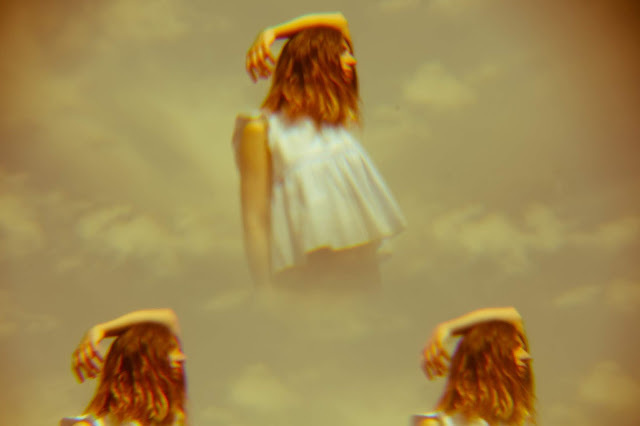 Remaining true to the ambient, electro-pop sound we know from Sasha’s earlier releases, the motivation to write Waterworks was to ‘not tak[e] myself or my music too seriously’. With Waterworks, she achieves exactly that: Enticingly honest lyrics about confusing emotions after having poured the heart out a bit too generously on a drunken night out, embedded in the lure of her dreamy voice and an energetic electro-synth soundscape. The soft poppy beats and the energy that builds up throughout the song leaves behind a beautiful uplifting summer feeling – and the power to make us all feel better after having had a bit of a loose tongue just the night before.